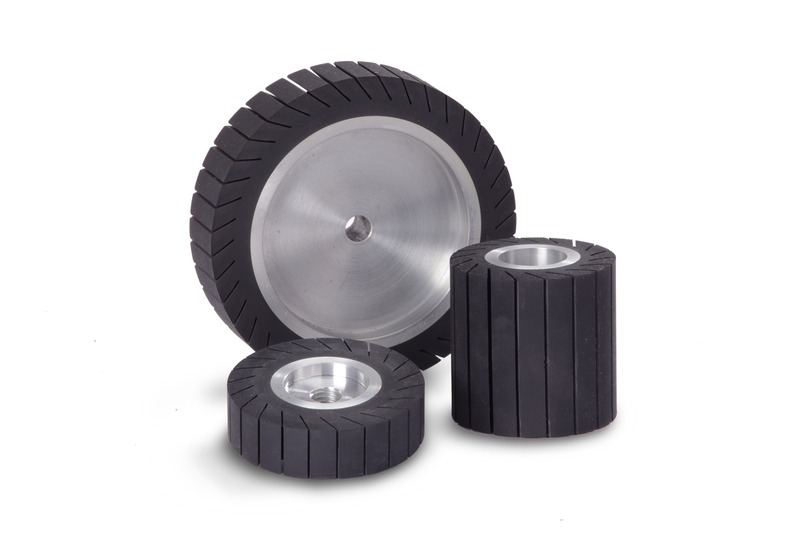 The slotted expander wheel uses standard coated abrasive sleeves that completely encase the wheel diameter. The abrasive sleeve is held securely in place during operation by centrifugal force created by the wheel’s rotation. This wheel may be used for stock removal and general-purpose sanding.